FY17 DPU of 9.82 S-cents. 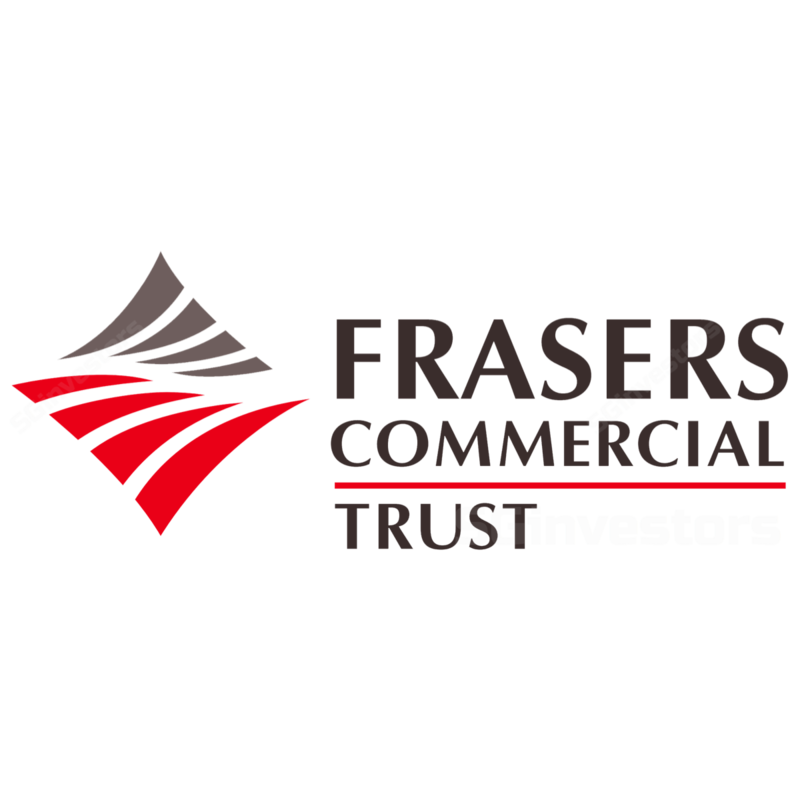 Frasers Commercial Trust’s (FCOT) reported an in-line set of 4Q17 results. Gross revenue and NPI fell 2.6% and 8.7% YoY to S$38.3m and S$26.7m, respectively, while DPU eased 1.6% YoY to 2.41 S cents. Gross revenue in 4Q17 slipped on the back of lower occupancy rates for Alexandra Technopark, China Square Central and Central Park, though offset by the effects of a stronger Australian dollar. Higher repair and maintenance expenses for Caroline Chisholm Centre also weighed on net property income, and we expect similar expenses to be registered in FY18. On a FY basis, FCOT’s gross revenue of S$156.6m and DPU of 9.82 S-cents constituted 99.8% and 100.1% of our FY17 forecast, respectively. Since the last announcement (22 Sep 2017), FCOT has managed to backfill a larger amount of space that was not renewed by Hewlett-Packard Enterprise Singapore Pte Ltd, from ~13.4% of the vacated space to ~34.1%. We deem it likely that smaller tenants will be targeted to take up the vacated space, but do not think that any loss of efficiency will severely compromise Alexandra Technopark’s (ATP) NLA. While the above are encouraging, we are cognizant of the upcoming lease expiries by Hewlett-Packard Singapore Pte Ltd (HPS) at ATP, which contribute ~11.1% of FCOT’s total gross rental income for the month ended 30 Sep 2017. In our forecast, we assume that HPS will vacate ~50% of their current requirements, contributing to an estimated 6.3% decline in gross revenue at ATP in FY18. We are of the opinion that the office fundamentals in Singapore are improving, as Grade B CBD Core rents have increased 0.7% QoQ in 3Q17 to S$7.30 psf, according to CBRE. However, positive rental reversions might still require more time, given the rates at which existing leases were previously signed at. Also, at this juncture, the rental upswing in the Grade A CBD Core might be more apparent than that in the Grade B CBD Core segment.